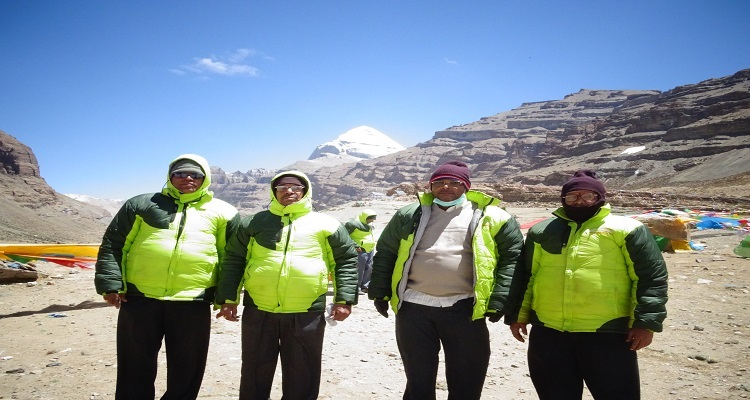 Leaf Holiday trek & Expedition takes you to the pilgrimage yatra of Kailash Tour of 13 days by helitour. We take assurance of your comfort and convenience. Considering this we are Organizing a special package program at a very reasonable price specially on the occasion of New Year. 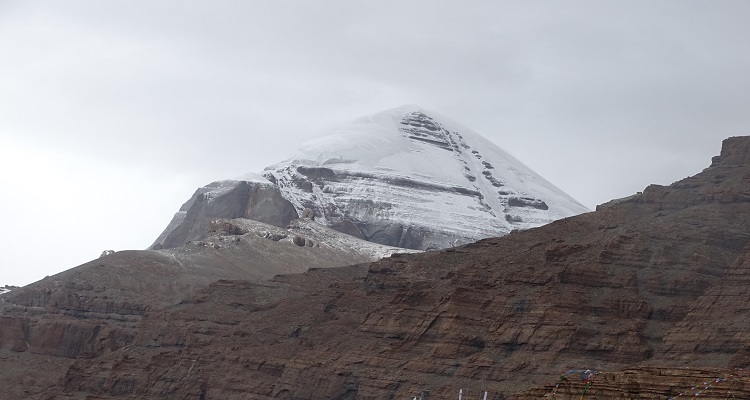 This tour also provides the opportunity to experience both the scenic beauty of Mount Kailash and the Holy Lake Manasarovar, 20 km Southeast of Mount Kailash. 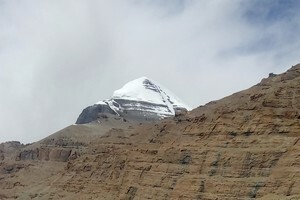 Mt Kailash is located at an altitude of 4,588m. 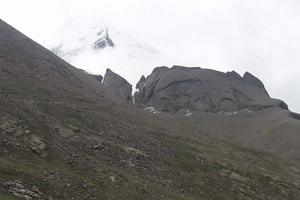 Lake Manasarovar is one of the highest fresh water lakes in the world. 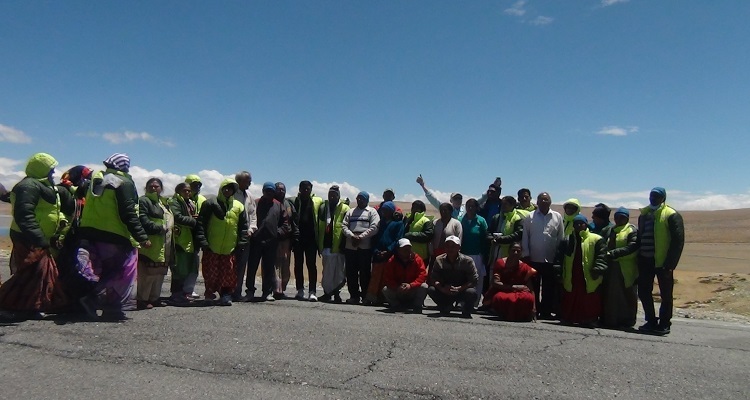 This tour will start in Kathmandu and take you up to Hilsa by helicopter and onwards overland to the holy sites. 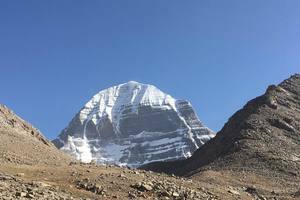 The pilgrimage to these two holy sites is a once in a lifetime opportunity for many as there is a belief that Kailash is the place where Lord Shiva lives and do meditation. Itinerary has been designed with a view to facilitate the best possible comfort with less traveling days. Being you have to drive very much less hours with compare to overland journey, we can say it focus your comfort of journey in luxury way as you will also have flight of domestic aircraft & helicopter in addition. Hence, it is specially planned for those pilgrims or travelers who wish to travel in short span of time with best available facility for their comfort journey. This is 10 days’ program itinerary starting from Kathmandu. You will also able to cover major sightseeing of Kathmandu like Pashupatinath Temple & Budhanilkantha Temple. Pashupatinath Temple is the biggest Hindu temple of Lord Shiva which we consider must to visit before your Kailash Yatra for smooth operation by the blessings of Lord Shiva. 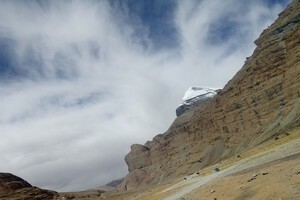 In this tour, you will find everything goes in order and in comfortable; however, we may sometimes face little upset in the smooth program if our program affect by bad weather. You can see in below itinerary that you will have flight to one of Nepal’s remote region like Simikot & Hilsa. Here our program sometimes affected by bad weather condition due to which our flights will not take off for another destination and we have to stay back in same destination for next day attempt. Due to this, our program will not go ahead and will impact in our normal program schedule. Hence, we would like to request our travelers to aware with such unexpected situation and be mentally prepare to avoid any misunderstanding during our program operation. Also, if possible please manage your return flight ticket with endorsement facility so that just in case of any changes require to postpone the ticket you can easily endorse with paying small amount of postpone charge. Sometimes, passenger bought non-refundable ticket being cheaper price which is not appropriate in this trip, especially for return ticket. 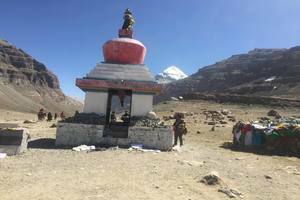 Day 06: Drive, Purang to Lake Manasarovar (Chiu Gompa) – 4600 m.
Kindly go through below day by day itinerary to review all highlighted places or monuments that you will visit in this tour program. After having breakfast we will commence sightseeing tour of Pashupatinath temple & Budhanilkantha (Jal Narayan) temple (sleeping Vishnu). Return back to hotel and have lunch in hotel. Overnight in hotel of Kathmandu. Today after breakfast we will transfer you to domestic airport for your onward journey to Nepalgunj by domestic flight. Our representative will receive you at the airport in Nepalgunj and transfer to Hotel. We will be joining groups of other team who are going to Trip. Overnight at Hotel. After early morning breakfast you have to be in ready position for fly back to Hilsa. The helicopter can come at anytime in the morning as per weather situation to receive us. Our Hilsa representative will help to board you & your luggage in Helicopter and fly back to Simikot. On arriving Simikot, our tour manager or Simikot representative will assist you for next flight to Nepalgunj continuously as per flight schedule. And when you reach Nepalgunj our representative will again help you arranging connection ticket to Kathmandu flight. • Overnight Hotel Shangrila or similar (twin sharing room with attached bathroom) . Today we are flight to Nepaljung to Kathmandu. 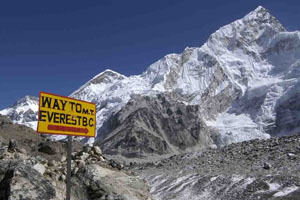 We reached to Kathmandu and we will make arrangement for farewell program after collecting trip feedback. Overnight in Kathmandu hotel. Today is the day of your departure. We will drop you to Tribhuvan International Airport.